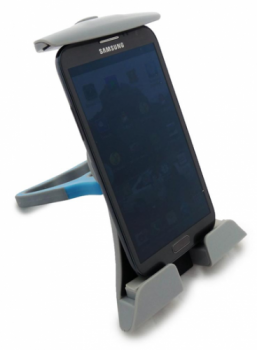 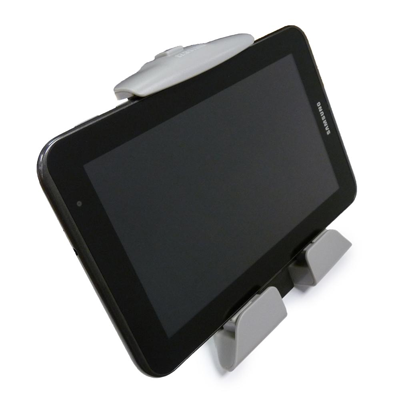 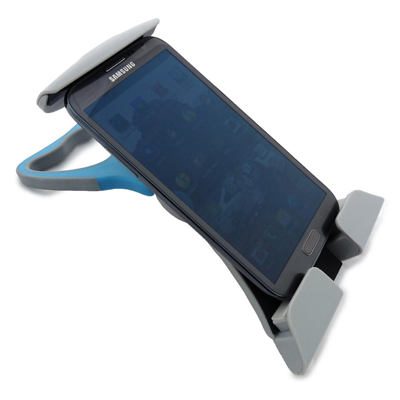 This is a light-weight portable stand that fits all Apple iPads, including the iPad Mini, iPhone 4/4s/5, Samsung Galaxy Note 1 and 2, Samsung Galaxy S3, Samsung Tablets and many other tablets and smartphones on the market. 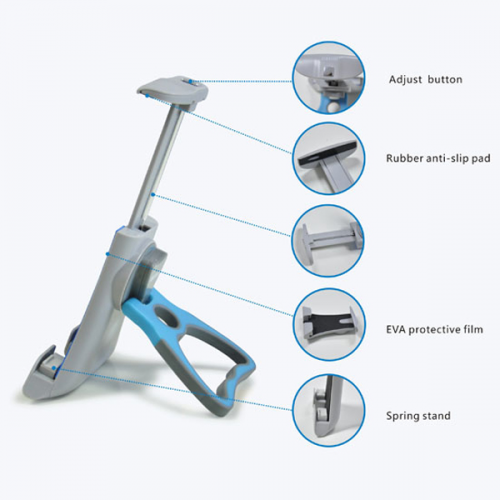 Stand Holder extends up to about 200mm | 7.75" by simply pressing a button on the top of the stand and stretching the top portion of the stand. 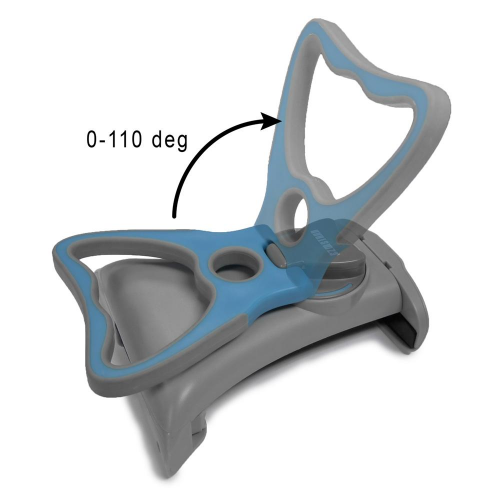 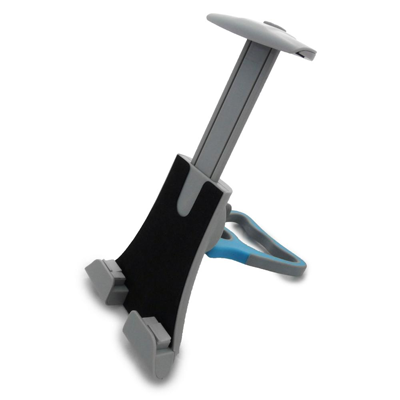 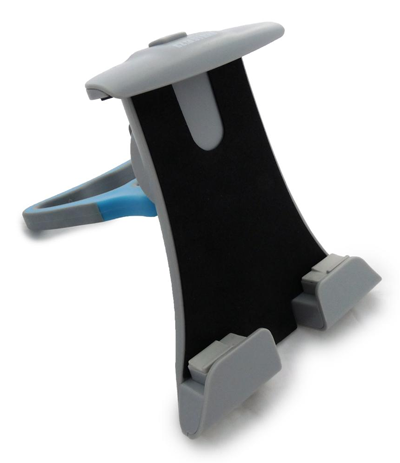 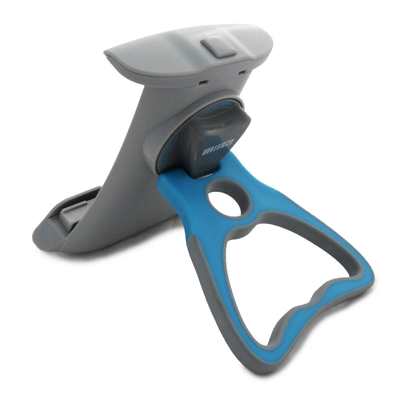 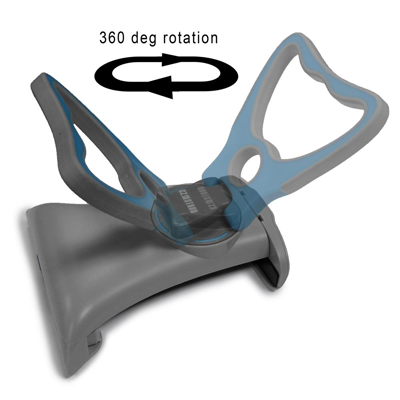 This Stand Holder can also be used on our Universal Car Cup Mount with Gooseneck.